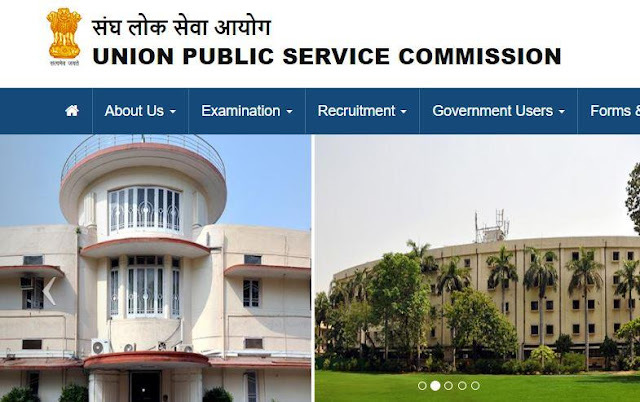 Union Public Service Commission has released time table for Indian Forest Services (Main) Examination, 2018 at its official website upsc.nic.in. Candidate who qualified in UPSC IFS Prelims Exam can Check exam UPSC IFS Mains Exam schedule. Mains examination is start from 02nd December 2018 to 10th December 2018. Candidate can Download Official notification from the link given below.